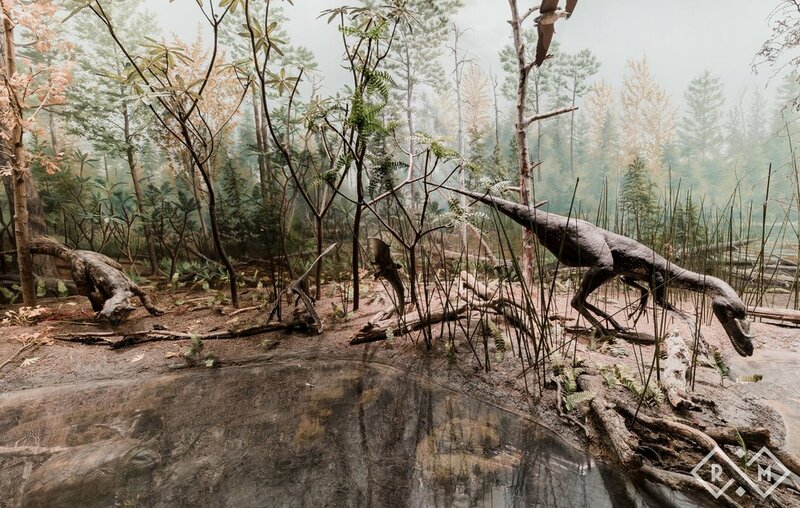 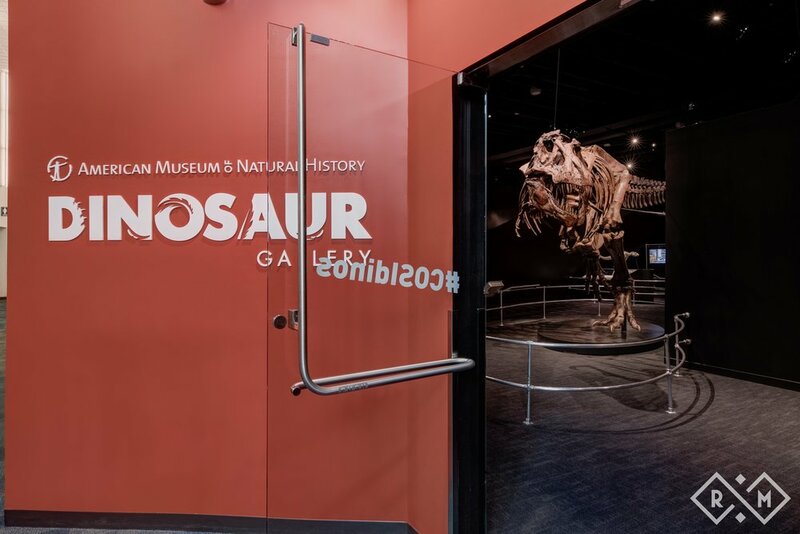 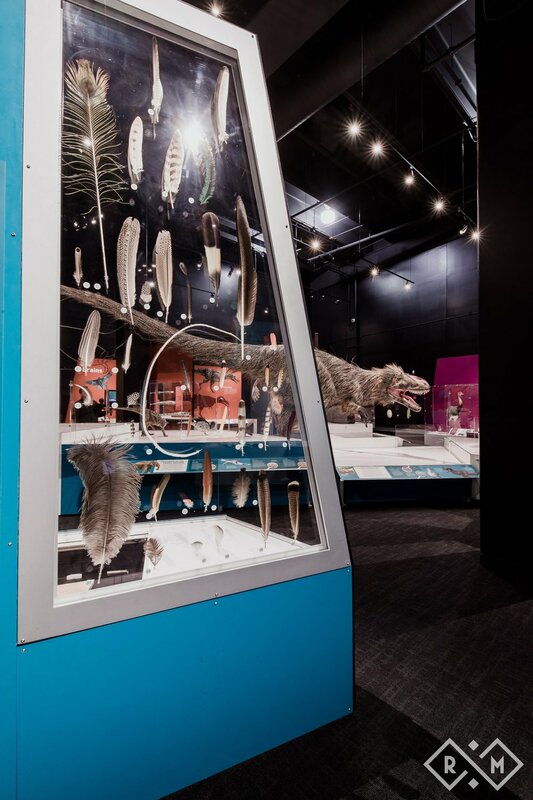 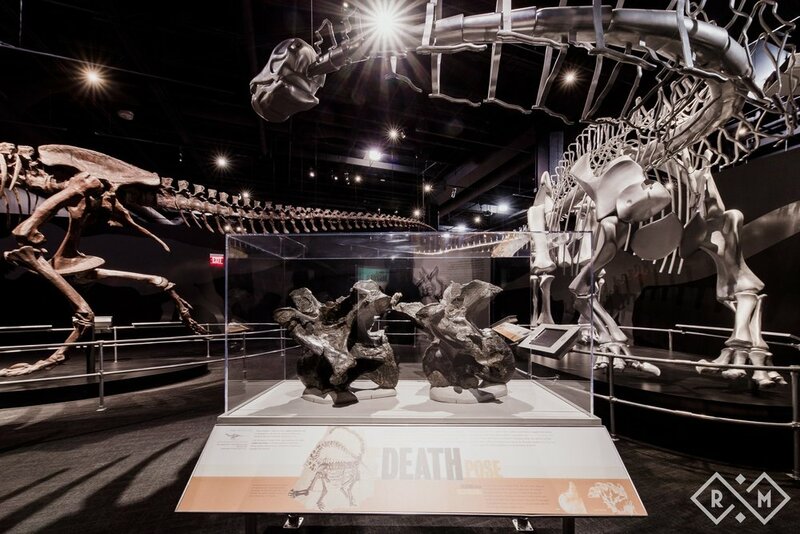 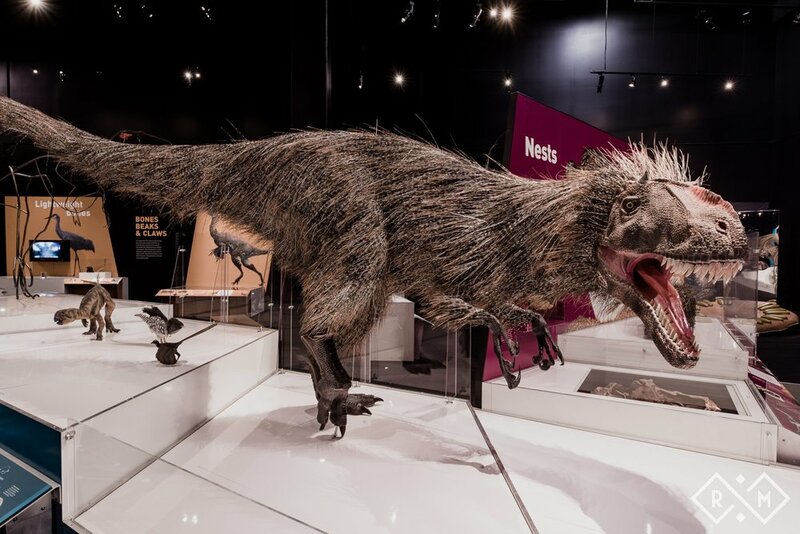 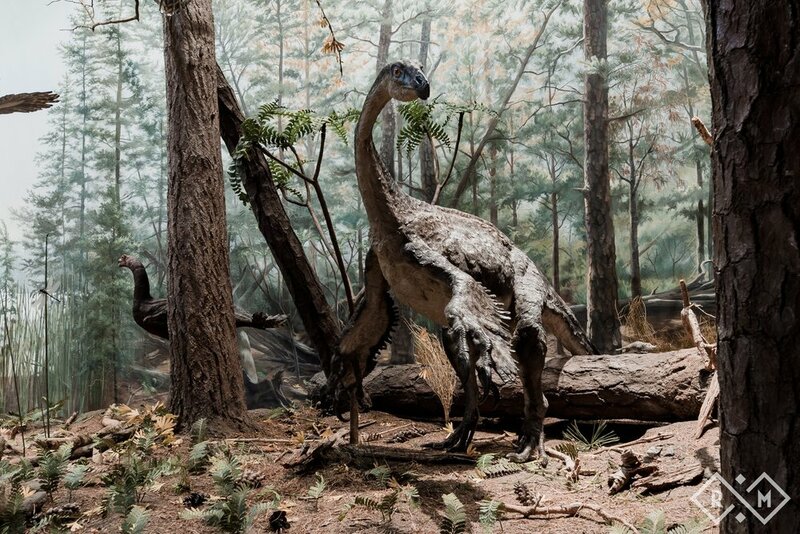 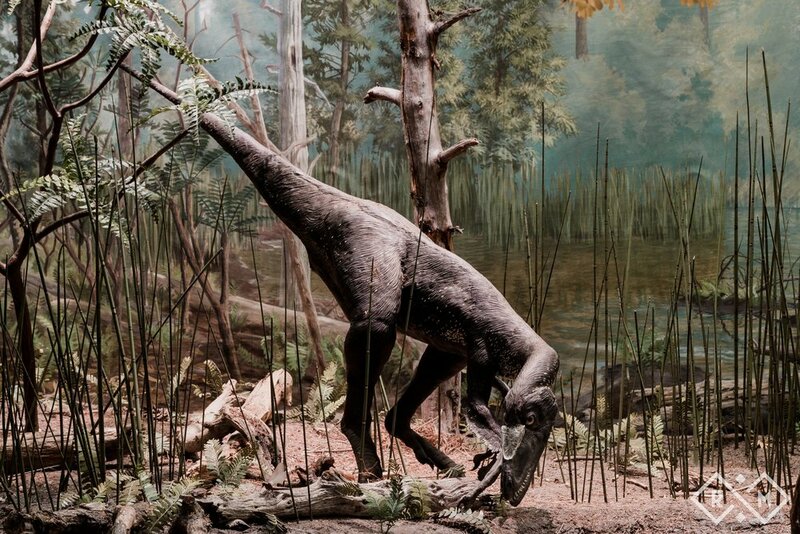 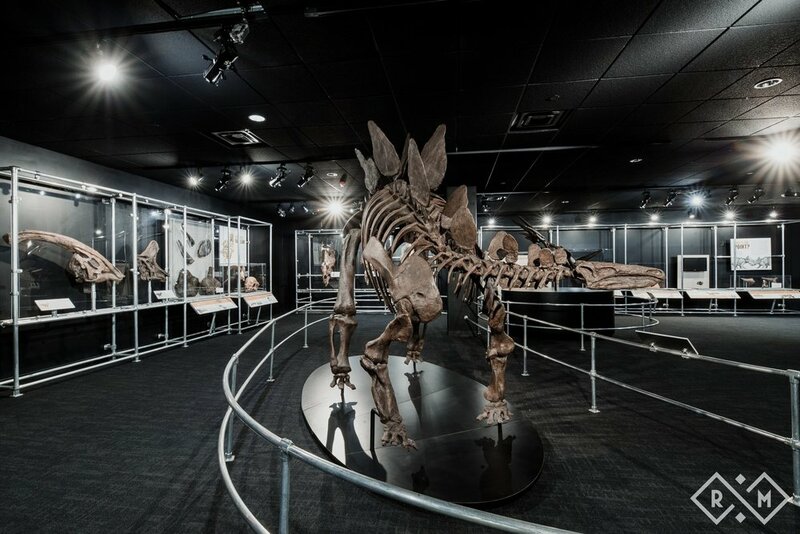 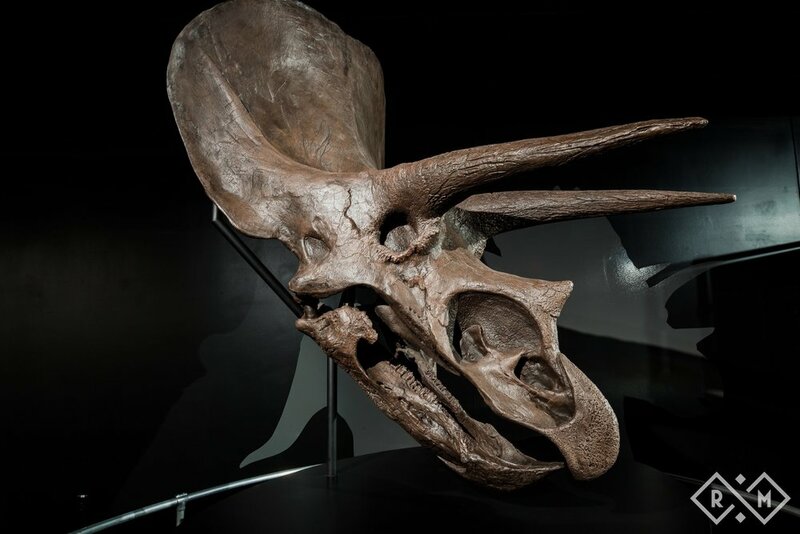 The American Museum of Natural History's Dinosaur Exhibit at COSI is finally here! 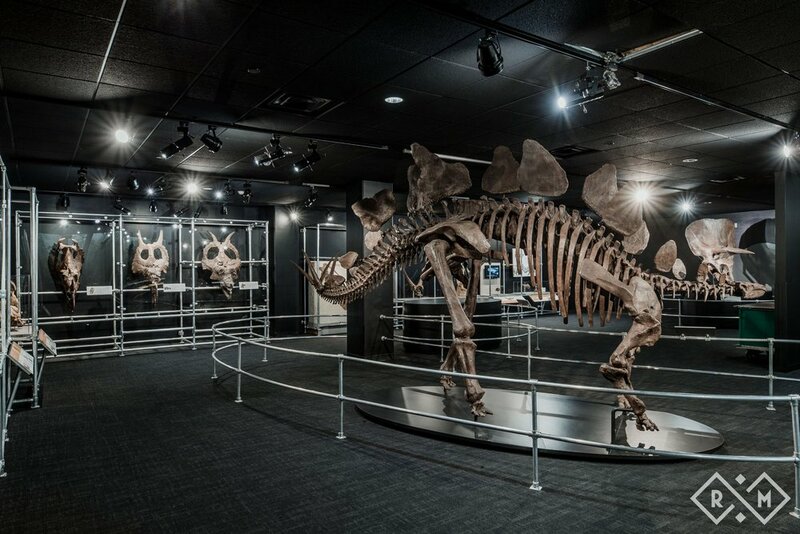 We were so lucky to capture this incredible exhibit before it opened to the public. 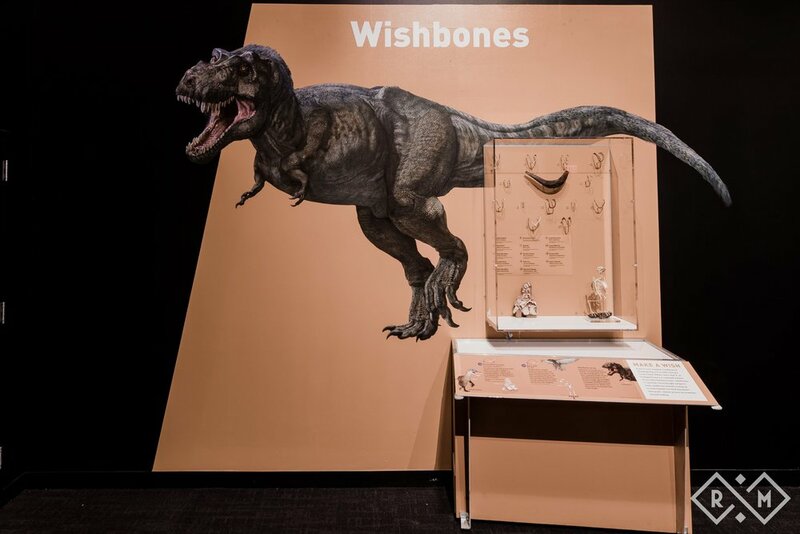 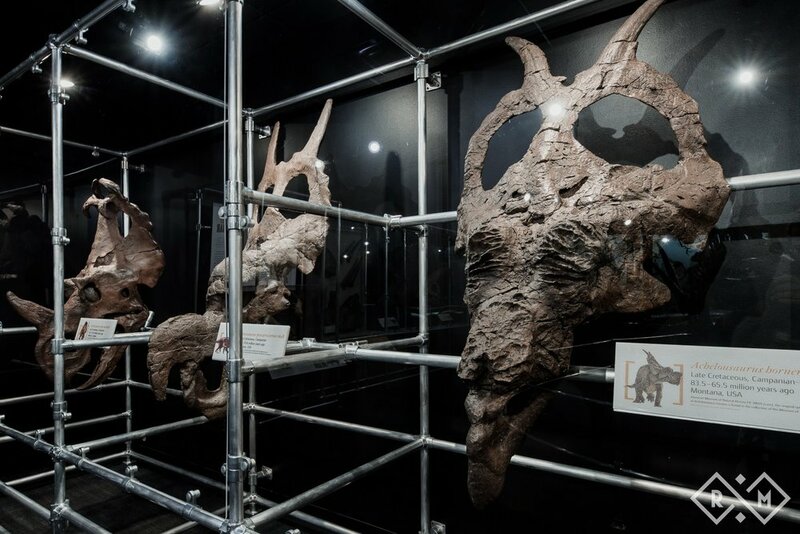 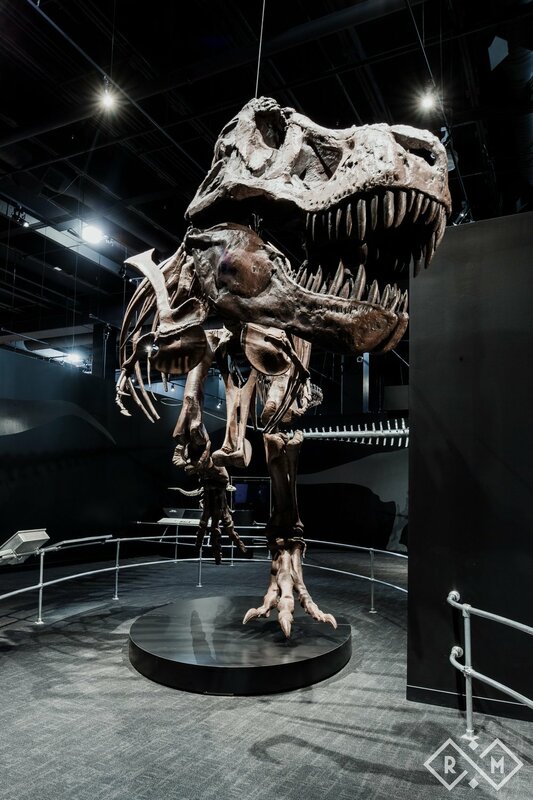 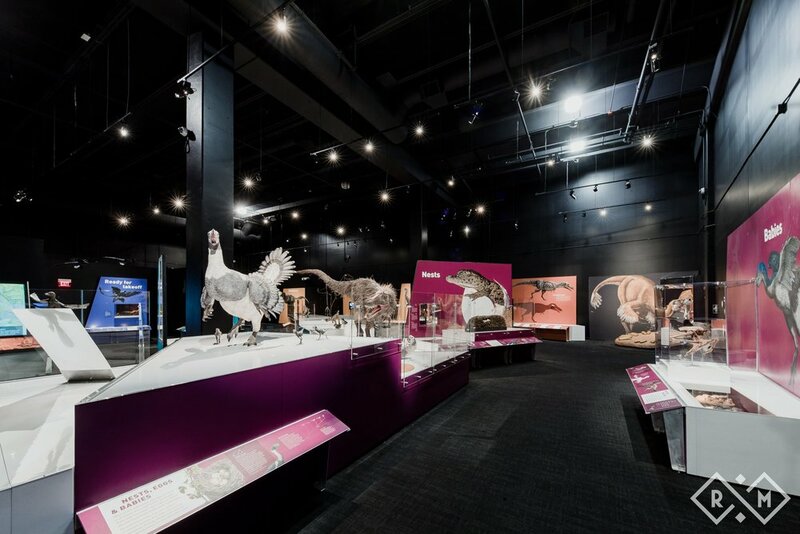 The amazing exhibit features a full size cast of a T-Rex, countless fossils, actual bone's from dinosaurs, and much more. 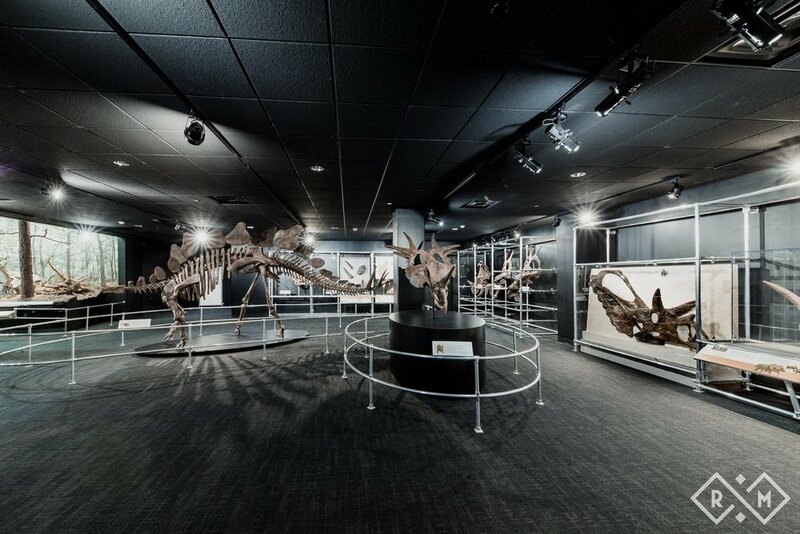 What a fun commercial photography project for us to capture! 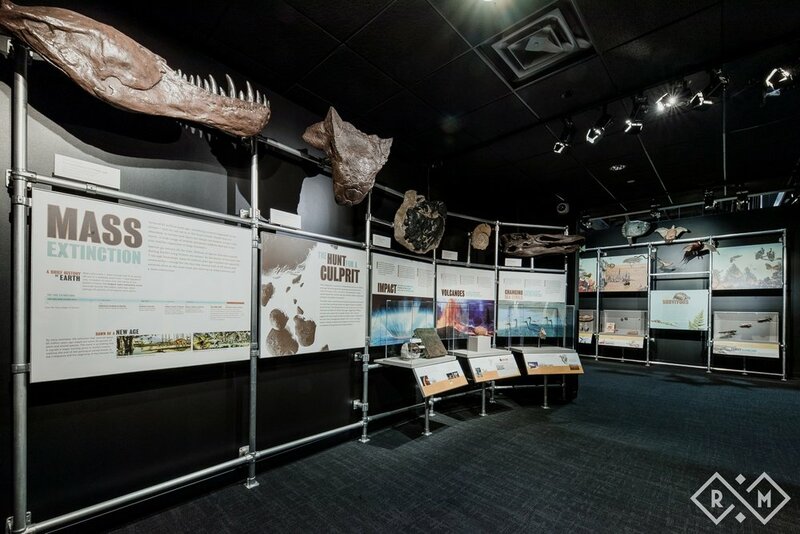 We feel so lucky to have worked with COSI over the past 8+ years. 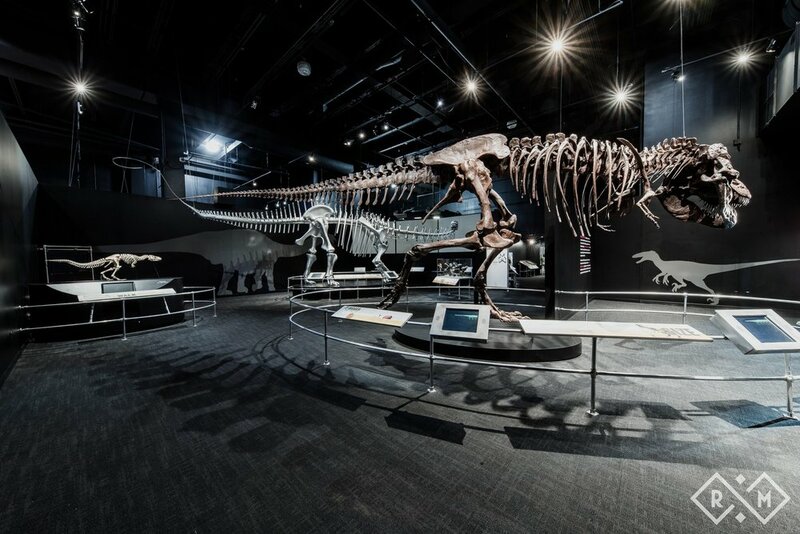 Their mission and ability to bring science and technology education is incredible. 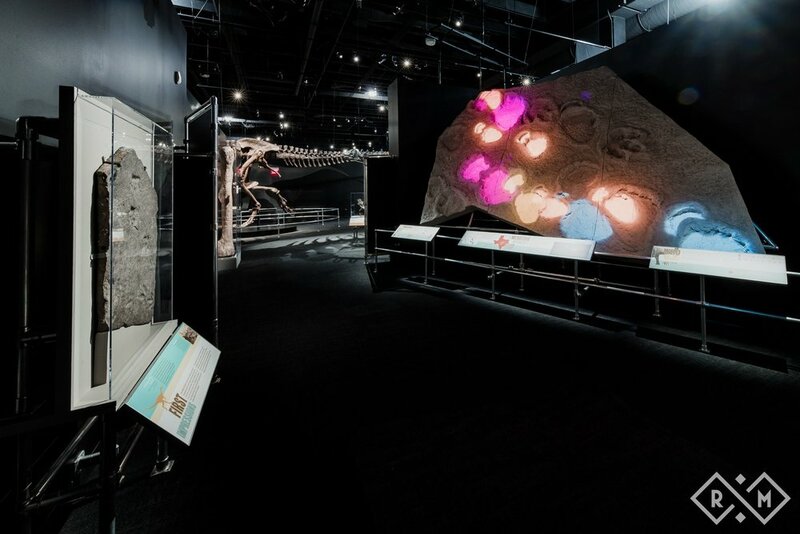 They manage to make education fun and exciting for people of all ages, and we love helping them spread their message! 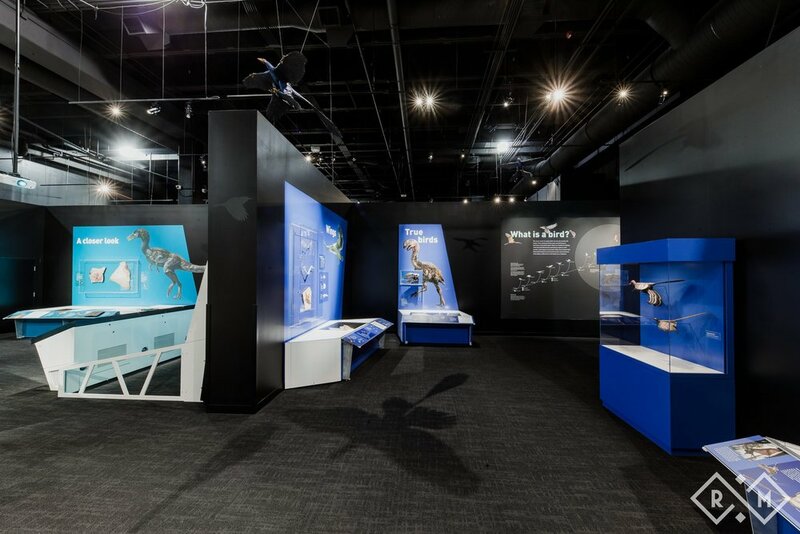 Make COSI part of your holiday vacation plans while it's too cold to be outside! 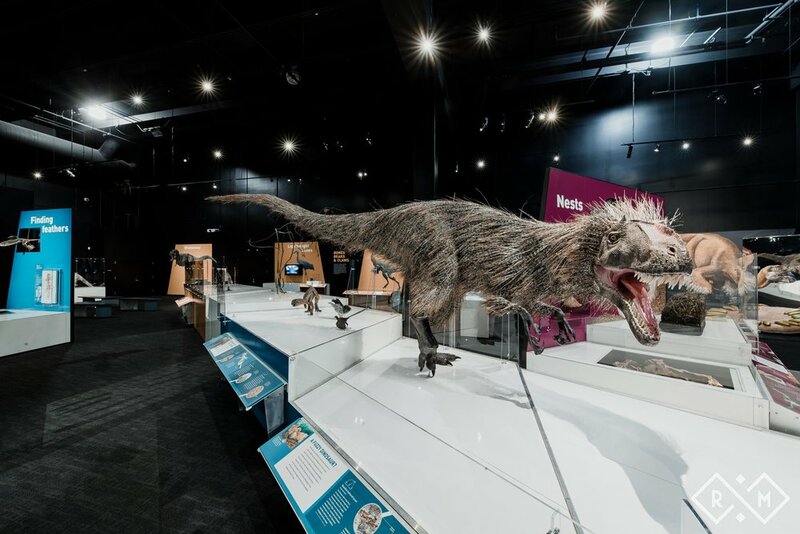 Learn more about COSI's Dinosaur Exhibit HERE.